Cali Pods presents the ultimate Blue Raspberry flavour with a hint of mint. 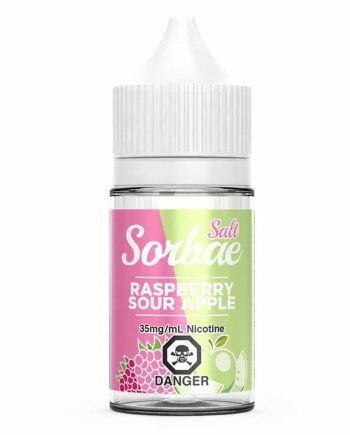 The result is a incredibly tasty blend that is equally as sweet as it is refreshing. 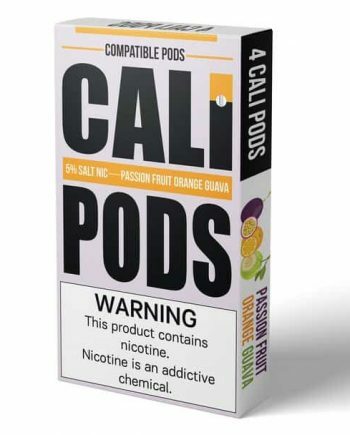 The creators at Cali Pods have specially formulated this flavour with natural ingredients that will tease your taste buds. 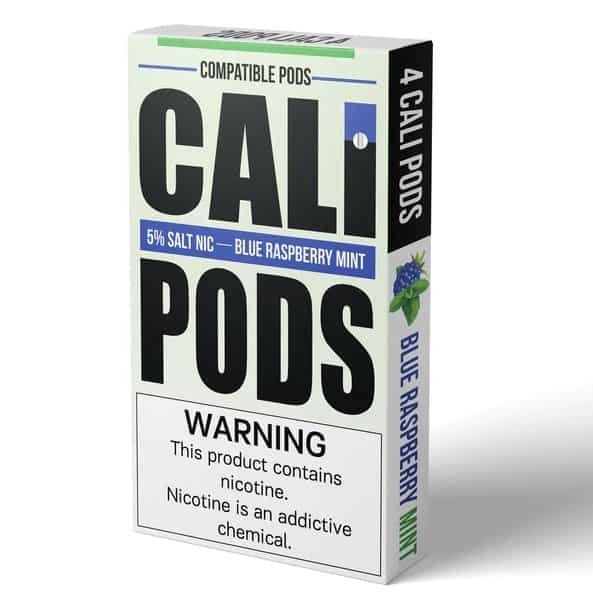 At first, your inhale will bring you memories of a tangy Blue Raspberry candy, and just as you become accustomed to it, a sweeping taste of mint will take over your attention. The resulting experience is both pleasing and delicious, and will be sure to intrigue you. 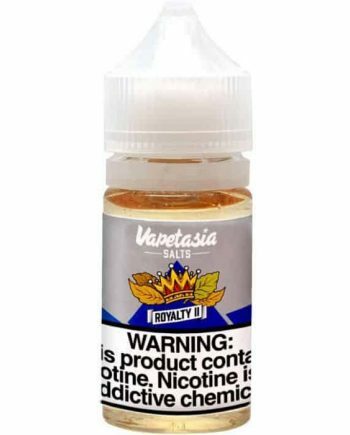 You’ll have trouble switching to any other flavour after experiencing the whirlwind of sensations that Blue Raspberry Mint offers you. 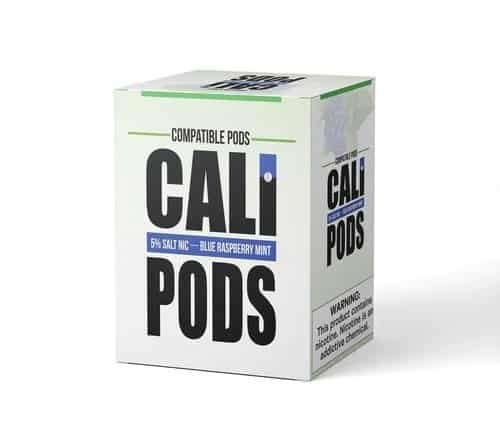 These replacement flavor pods made by Cali Pods are 100% compatible with the JUUL Starter Kit or JUUL Basic Kit. 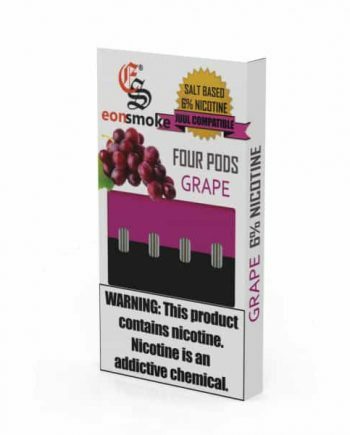 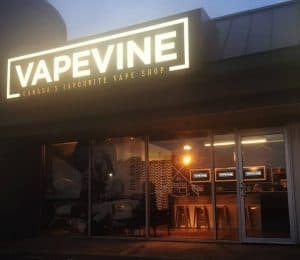 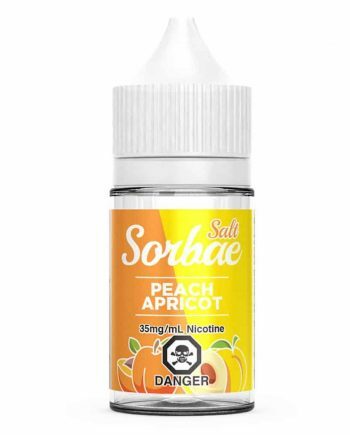 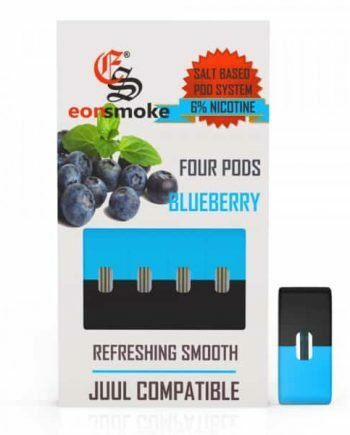 Each juice pod contains 1mL nicotine by volume / 5% salt based nicotine by weight.